If your cheeks are starting to look hollow and lose their volume and elasticity, Voluma™ XC can help restore youthful-looking skin to the cheeks. 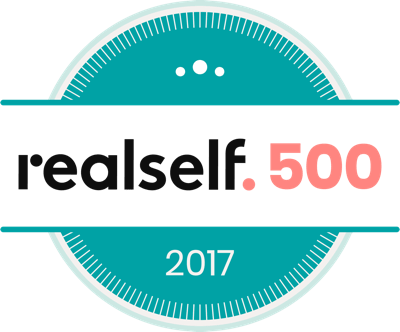 As one of the first Manhattan cosmetic treatment professionals to offer this procedure, board-certified Manhattan plastic surgeon and general surgeon Richard W. Swift, Jr., M.D., F.A.C.S. is ready to help you have a fresh new look in as little as an hour! Voluma™ XC is part of the Juvederm® family of products and is specifically used to treat hollow, sunken cheeks caused by age-related loss of elasticity and volume. Because it is a hyaluronic acid-based filler, it is safe to use even on sensitive skin. If you are sensitive to injections, you’ll be happy to know the Voluma™ XC contains lidocaine, a numbing agent that can help reduce discomfort. If needed, Dr. Swift can also apply a topical analgesic to further dull any discomfort. The number of injections needed will depend on the treatment area and amount of correction you wish to have. Because Voluma™ XC is an injectable dermal filler; you will have no downtime and can resume your normal activities and work right away. If redness or swelling is present, you can use an ice pack to help ease this discomfort. Is Voluma™ XC Right for Me? Voluma™ XC is only approved to treat hollowness or sunken cheeks due to loss of elasticity and volume from normal aging. Eventually, your body will absorb the hyaluronic acid, so repeat treatments may be needed to keep up your skin’s elasticity and volume. How Much Does Voluma™ XC Cost? Costs for your Voluma™ XC treatment will vary depending on the number of treatments needed to achieve your desired result. Most insurance plans do not cover plastic surgery or specific cosmetic treatments. Dr. Swift accepts payment via cash, check, or credit card, as well as Prosper Healthcare Lending as a financing option. Dr. 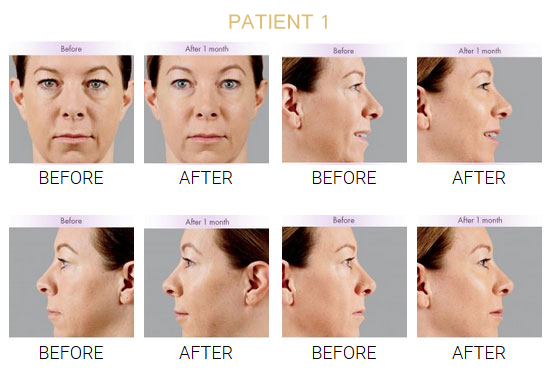 Swift will examine the treatment area carefully and determine if Voluma™ XC is right for you. 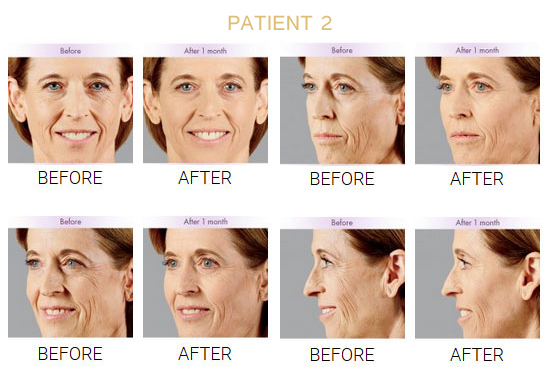 A variety of dermal fillers are available, with different uses for each case. Dr. 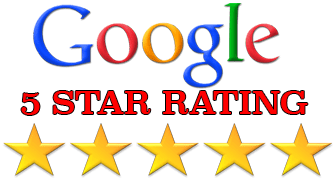 Swift understands that each individual is unique and has their own expectations and goals for using dermal fillers. He will take the time to answer all your questions and explain the process to your complete satisfaction. Smile with confidence – not wrinkles! Restore plumpness and fullness to your cheeks with Voluma™ XC. Contact our Manhattan cosmetic treatment facility and learn more today!